Summary: "Open container" means a bottle, can, or other receptacle that contains any amount of alcoholic beverage and that is open, that has been opened, that has a broken seal, or the contents of which are partially removed. Unlike some neighboring states, Texas does not approve of open containers of alcohol in a motor vehicle - whether or not the vehicle is moving. 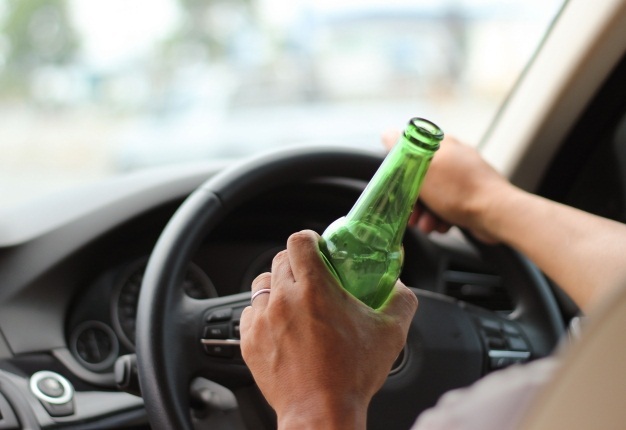 Texas law states that a person can be cited if they knowingly possess an open container of an alcoholic beverage in the passenger area of a vehicle that is located on a public highway, no matter whether the vehicle is being operated or stopped or parked. An Open Container citation is a Class C misdemeanor, with a possible fine of up to $500. While not the most serious offense under Texas law, a conviction for Open Container will show up on a criminal background check and can cause problems if a person is trying to find - or keep - a job. If you or someone you know is facing a charge of Open Container, retaining experienced counsel can make a critical difference in the outcome of the case. Call one of our experienced criminal defense attorneys at the Law Office of James & Reynolds to discuss how we can help.